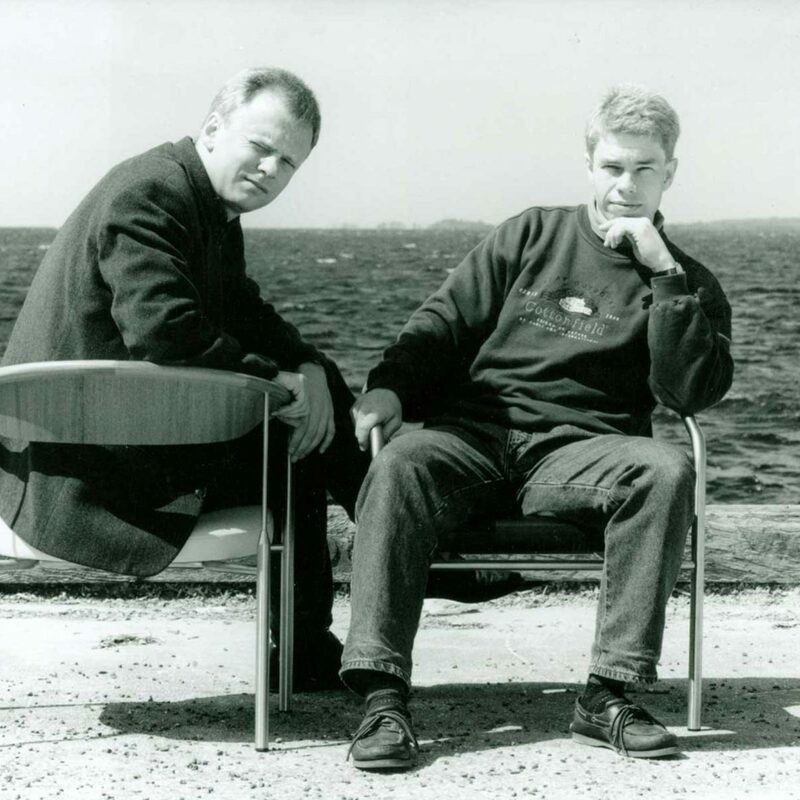 Onecollection was founded in 1990 by Ivan Hansen and Henrik Sørensen. They still run the company today and passionately provide high quality design solutions in cooperation with excellent designers. In 2001, Onecollection was trusted with the exclusive rights to manufacture and relaunch Finn Juhl’s sculptural and iconic furniture by Finn Juhl’s widow. Today the unique Finn Juhl collection consists of 40 classic masterpieces. All of which Onecollection manufactures with the utmost respect for their original heritage and strict demands for quality. In 1998 Finn Juhl’s widow, Hanne Wilhelm Hansen, called us and asked if we could help make one of Finn Juhl’s sofas – model 57. Initially we were very surprised as we did not know Hanne Wilhelm Hansen. 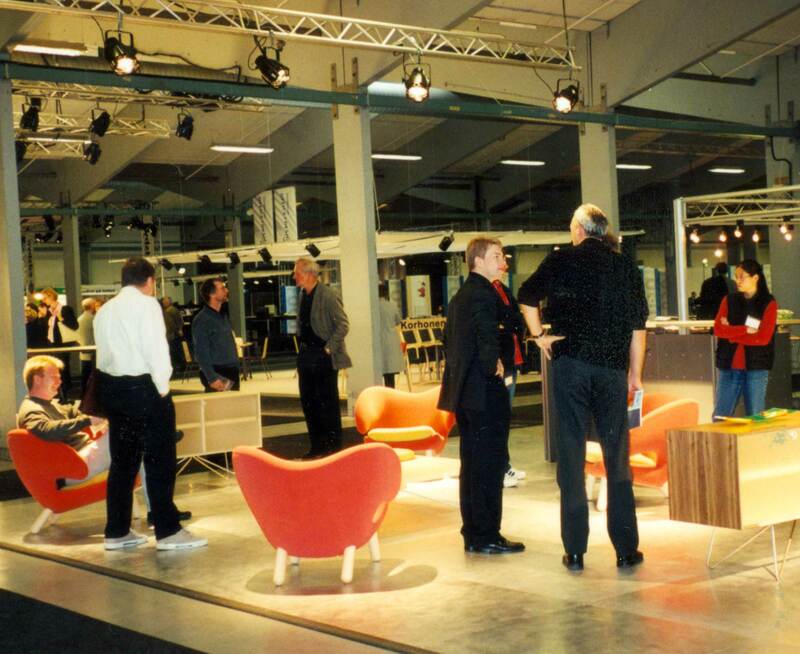 However, we did know architect Bård Henriksen who was helping Hanne manage the rights to Finn Juhl’s furniture. And he was the one who had suggested that she got in touch with us – “the guys from Ringkøbing”. Hanne wished to have a single unit of the sofa manufactured for an exhibition she was arranging in honour of Finn Juhl who had passed away in 1989. This was an amazing opportunity for us since we already revered Finn Juhl as one of the most important pioneers in Danish design history. Therefore we also immediately accepted the challenge. We made the sofa, Hanne saw it and thought that it was fantastic. This marked the beginning of a new chapter in Onecollection’s history. The 57 sofa was a wonderful piece of furniture with design and craftsmanship qualities that we had not worked with before.